Number one on our list is Nneka the prettty serpent. The movie is about a witch girl that had the power to lure men into falling in love with her. She succeeded a number of times, trapping men to cherish and adore her. This movie is about a man who joins a secret cult, kills his wife in a ritual sacrifice, gains enormous wealth as a reward, and afterwards haunted by his late wife’s ghost. 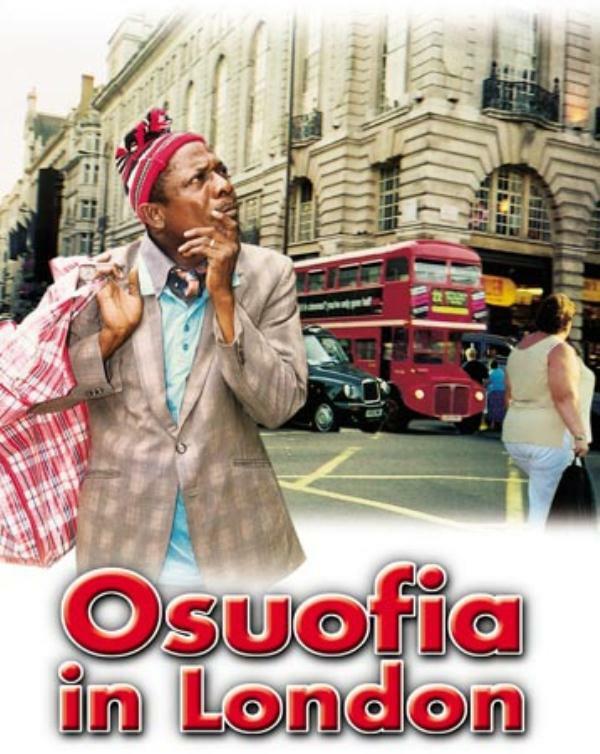 Another movie from the 90’s that blew our mind is Osuofia in London. This drama is a comedy and it is the best of its kind. 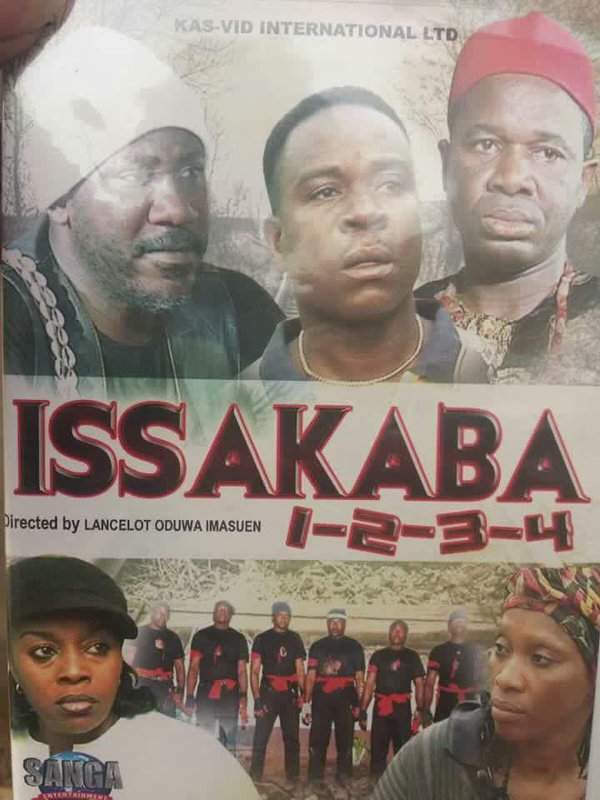 For those that love action films; Isakaba was the best during its time and we can’t help but add it to our list. 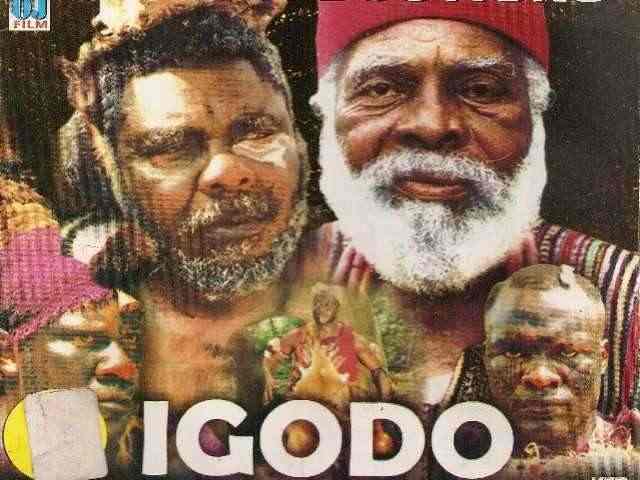 The last but not the least is igoda, a movie that told the story of an Odyssey to save a village from evil which was caused as a result of the murder of the son of Amadioha, the god of thunder and lightning. The curse placed on the land made young men for ten generations to die inexplicably.